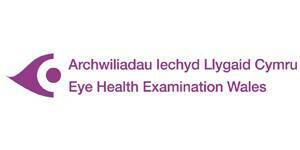 The EHEW examination has been set up in conjunction with the Welsh Assembly to provide free eye care for selected groups of patients who may be at a higher risk of eye disease, along with patients who present with the development of a sudden eye problem. Have an acute eye problem that requires urgent attention e.g. red eye, sudden loss of vision, flashes and or floaters. Have been referred to an optometrist by your GP, Pharmacist or Ophthalmologist. 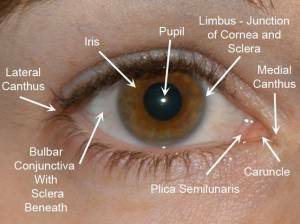 Are uniocular – having vision only in one eye. Those who would find sight loss a particular burden e.g. patients with a hearing impairment. You are being monitored for dry age-related macular degeneration. This examination may include having a more in-depth health examination and it is possible the optometrist will want to put some drops in your eyes to dilate the pupils to enable them to have clearer look at the back of the eye. 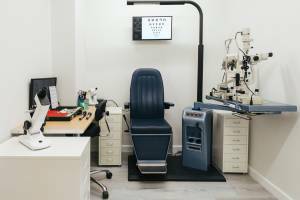 The optometrist will always thoroughly explain to you each part of this examination and will answer in depth any concerns you may have.